THECHAMPIONSHIP will be taking place in the midlde of Europe on June 2nd 2019 in Samorin, Slovakia, only a one-hour drive from Vienna Airport. This qualification event was created for the best Pros and best Age Groupers with slots rewarded for their results throughout the year. 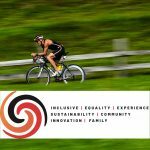 In addition to these qualification slots, CHALLENGEFAMILY would like to reward those loyal athletes, who maybe weren’t lucky enough to be at the top of the result list, with special loyalty slots. These loyalty slots will be available to any Age Group athlete who participates in three or more CHALLENGEFAMILY races (either Middle or Long Distance, Single or Relay) within the qualification period for THECHAMPIONSHIP ending May 31st 2019. These loyalty slots are available to any Age Group athlete regardless of their finishing time, age, gender or position. Athletes interested in taking part, are required to submit a request (via email to: thechampionship@challenge-family.com) for one of the loyalty slots and show evidence that they fulfill the qualification terms. 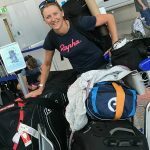 For friends and family travelling with athletes racing THECHAMPIONSHIP, an extensive program of side events will be organised during the event weekend. There is a Tryathlon, an Olympic Distance race, an open Middle Distance race and a Kids Run to name just some. 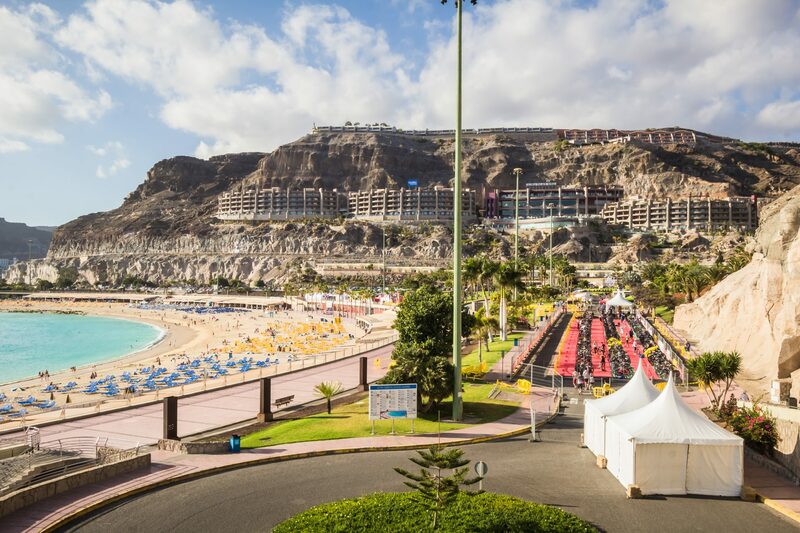 ,,We think THECHAMPIONSHIP is a nice way to combine a holiday at the luxury X-Bionic Sphere resort with family and friends, and at the same time enjoy one of the most spectacular races in the world and highlight of the year”, said Szlufcik. How to qualify for The Championship? Beside of the 150 loyalty slots, there are several ways to qualify for The Championship. At every CHALLENGEFAMILY full and middle distance race, both the best five male and female Pros qualify for The Championship. 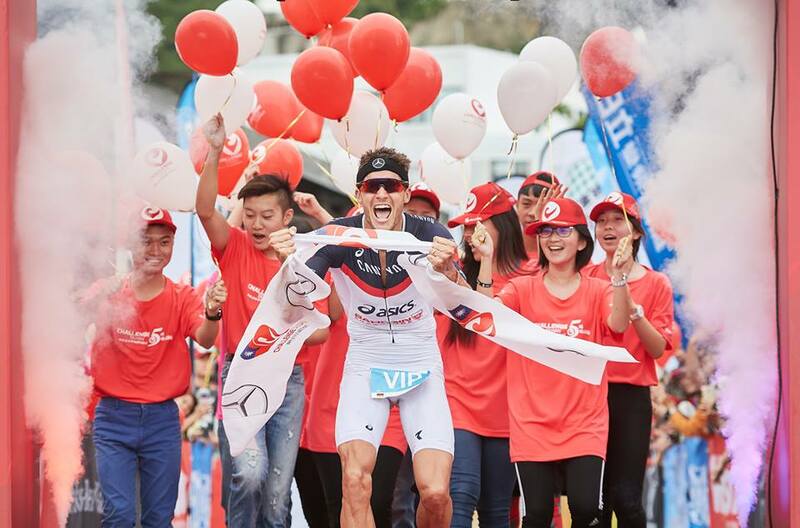 Winners from the Kona and 70.3 World Championships, the ITU series, Super League Triathlon and Olympic Champions will also be be invited to participate. 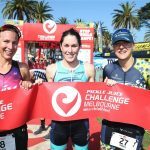 Beside the Pros, the best six male and female Age Groupers (from each category and each race) will qualify together with the best six best male, female and mixed relays. 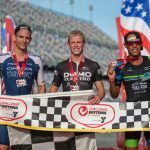 After eight weeks of qualifying, CHALLENGEFAMILY will apply a ‘roll down system’. If the qualified athletes choose not to use their tickets to race The Championship, these will be offered to the next athlete (max: top 12). 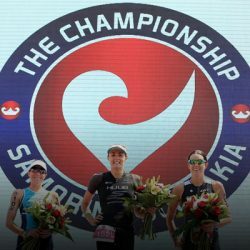 The Championship is CHALLENGEFAMILY’s Middle Distance World Championship and is one of the few races where the new ’20 meter non-drafting rule’ for Pros is applied. 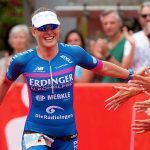 First qualification races are completed already, first opportunity was at CHALLENGEWANAKA, but last race to qualify will be CHALLENGEHEILBRONN (May 2019). In between there are 36 other CHALLENGEFAMILY races to qualify.